My earliest holiday cookie memory is of Cardamom-Scented Gingersnaps. They’re so plain that you wouldn’t think they’d stand out to a child. But it isn’t the look of them that I recall it’s the smell of the kitchen while they baked. Cardamom is an exotic spice with a scent that can take you right into a Christmas storybook, to the Three Wise Men and their frankincense and myrrh. 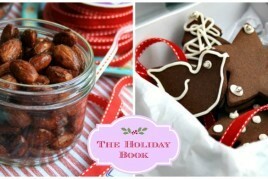 Cardamom-Scented Gingersnaps is the cover recipe in our new Holiday eBook. 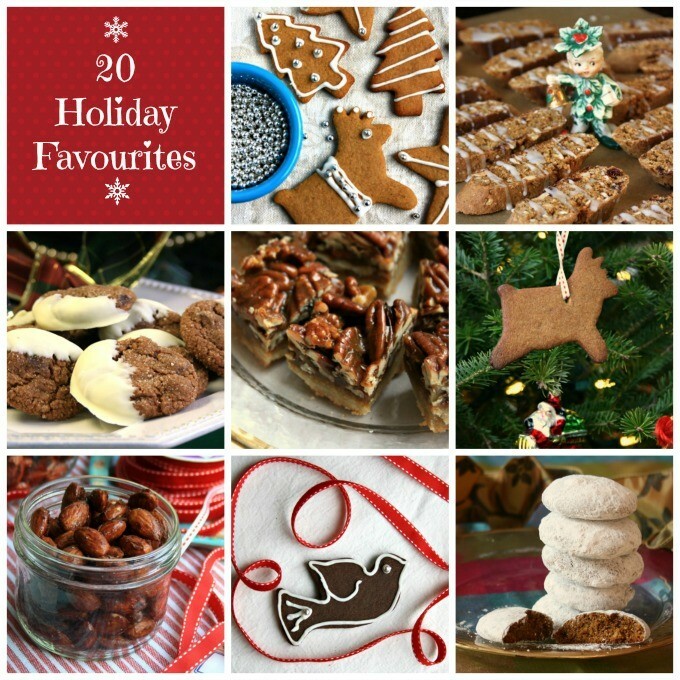 This updated eBook includes 20 recipes for holiday treats, including gingerbread classics and new ideas for your cookie plate. This is a collection of recipes that I grew up with and recipes that I discovered over the past couple of years. Love Crosby Molasses, it kept me alive as a baby and I always have some at home. If I find my iron levels low I just grab a tbsp of Crosbys molasses. Hi I really would love a free recipes book that was announced on live @5 tonight Nov.5/14 please send to MearieBoudreau Po. Box 124 Lardoise ns Richmond co. b0e1s0. Thanks merry Xmas . Dear Mearie, We’ll get a copy in the mail to you. Can i receive the free cook book please. Hi Patricia, I just sent you the link via email. I just love your recipies and your cooking videos. Everything is so easy to make and my family enjoys eating them also. Hi Elizabeth, Thanks for the feedback. It’s such a pleasure to hear when people are enjoying the recipes. You made my day! Could you please mail me your recipe books. Hi Joan, Just in case you haven’t received our printed cookbook yet, I’ll get a copy in the mail to you. WOULD YOU PLEASE MAIL ME YOUR COOKBOOKS AND ALSO YOUR CHRISTMAS COOKBOOK. Hi Dora, The Christmas Baking Book was created as an eBook only so we don’t have printed copies. Can you please mail me a copy of your cookbook Molasses and More ? My address is 148 Alexandra Street, Sydney, Nova Scotia, B1S 2E6. Thank You !! Thanks Joanne, I’ll get a copy in the mail to you. Can I get copies of all the printed Crosby’s cookbooks, my daughters are just learning to cook and love to bake with me and would love to have their very own cookbook collection. I can’t think of better recipes for them to learn from than Crosby’s. Please mail to Alyssa and Emma Reid 12188 Hwy 4 Wentworth N.S. Thank-you! I love that you’re teaching your girls how to cook. We have one printed cookbook. I’ll put a couple of copies in the mail for them. 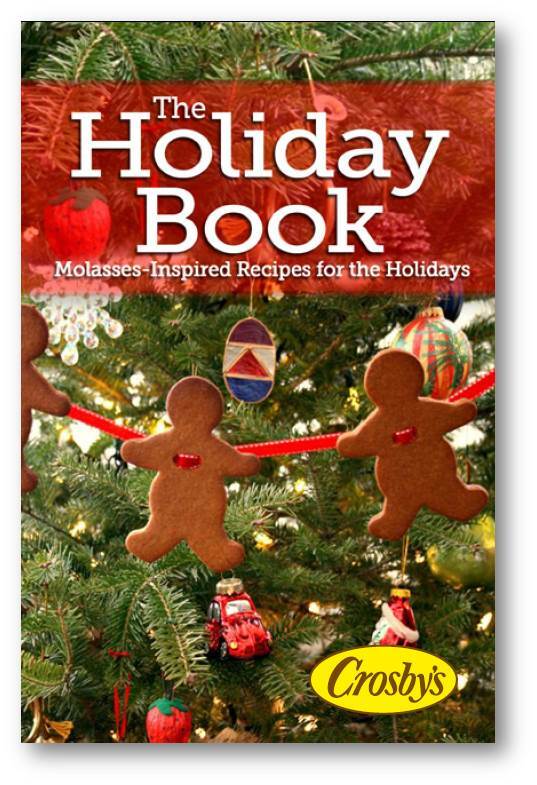 We enjoy cooking and baking with Crosby’s molasses and would love having more recipes. If possible, could you please mail out two copies of your cookbook for my daughter and I? My address is 3382 Hendon St., Abbotsford, B.C. V2S 4X8. Thank you. I love your recipes. They are repeated again and again. I am unable to print the books online, and would like to know how to receive them by mail. 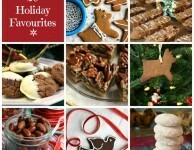 I am interested in the Christmas Cookie recipes and more, 20 recipes for holiday treats, and the one for Edible Gifts.